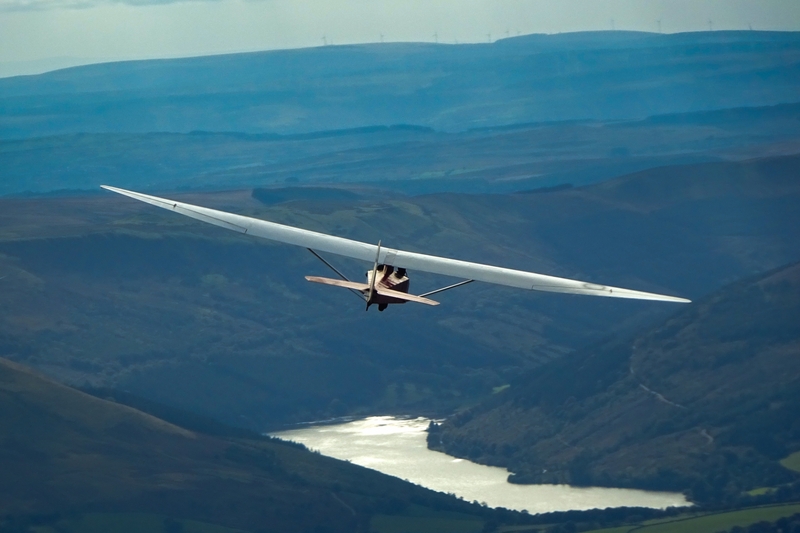 Our gliding club is based at Talgarth Airfield on the Western edge of the Black Mountains In South Wales. The Black Mountains range forms roughly a third of the total area of the Brecon Beacons National Park. 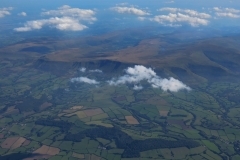 It is separated from the Brecon Beacons by the picturesque and fertile Usk Valley. And then beyond to the West are the Carmarthen Fans. 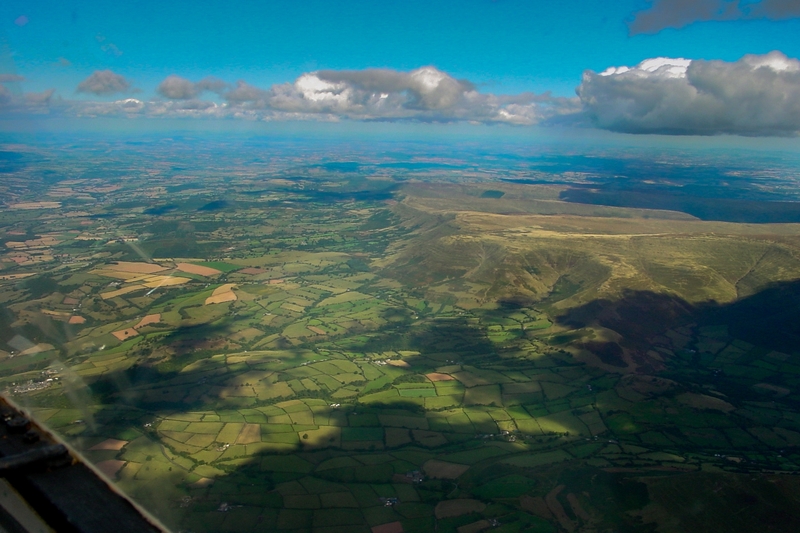 Few gliding clubs have such varied countryside to soar over. With over 100km of large ridges offering flights in most wind directions pilots have lots of options. 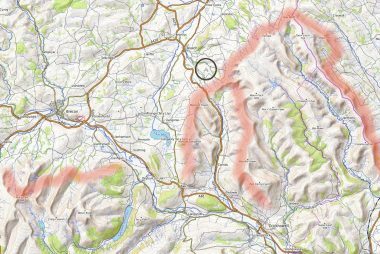 And the wide open valleys and flood plains of the Wye and Usk offer good landout options. 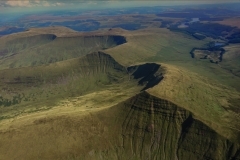 We have the choice of mountain flying routes, using the ridges to cover ground, out as far as Llandeilo and Carreg Cennyn Castle, South down towards Cwmbran/Pontypool and South East along the spectacular 20km Pandy Ridge. Or we can choose from lots of Cross Country options. North all the way to Snowdonia, or up through the border counties towards Long Mynd (home of The Midlands Gliding Club) and beyond to Oswestry or Telford. A large area with very few airspace issues. If the options are looking better in England we go East, out of the mountains and heading for the midlands, Cotswolds and beyond. 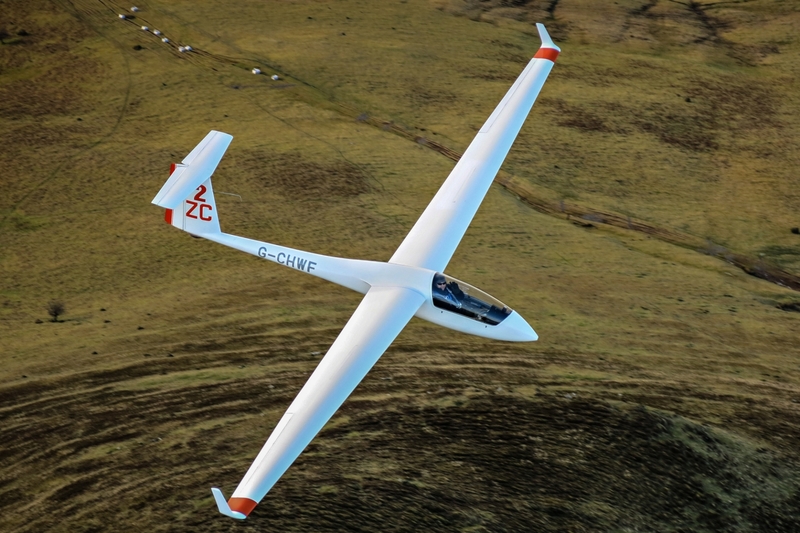 For the more cautious or less experienced pilots, our ‘local soaring’ has to be among the best in the UK. You can have a lot of fun and gain valuable experience with a backdrop of beautiful mountain scenery. 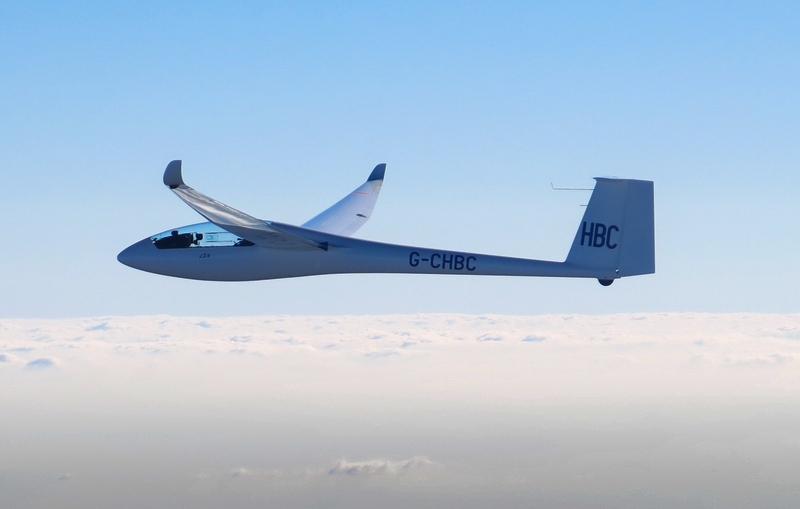 And without going out of safe gliding distance. The actual Brecon Beacons are a glide back to the airfield with some height above the peaks.